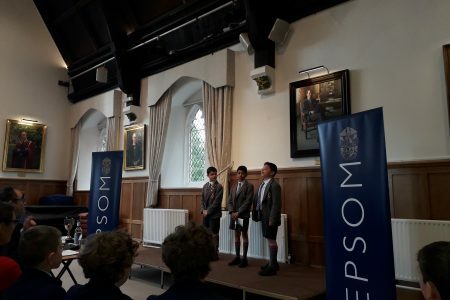 After the Beast from the East scuppered the competition in March, the ‘Rokeby Rabbiters’ travelled to Epsom College on Thursday 26th April instead to champion their cause of why we ‘Should Never Grow Up’. Their talk entitled, ‘Just Call Me Peter Pan’ engaged the audience from the start with strong and lively performances from the whole team. 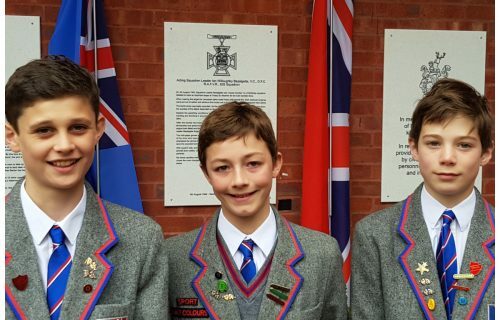 Congratulations to E. Attenborough (Chair), R. Walker (Main) and A. Watkins (Vote of Thanks) who were praised by judges for their ‘strong’ performance. 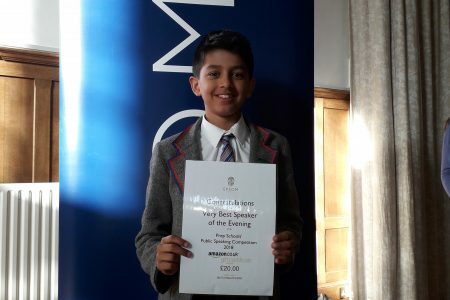 Particular congratulations goes to R. Walker who won the accolade of ‘Very Best Speaker of the Competition’.